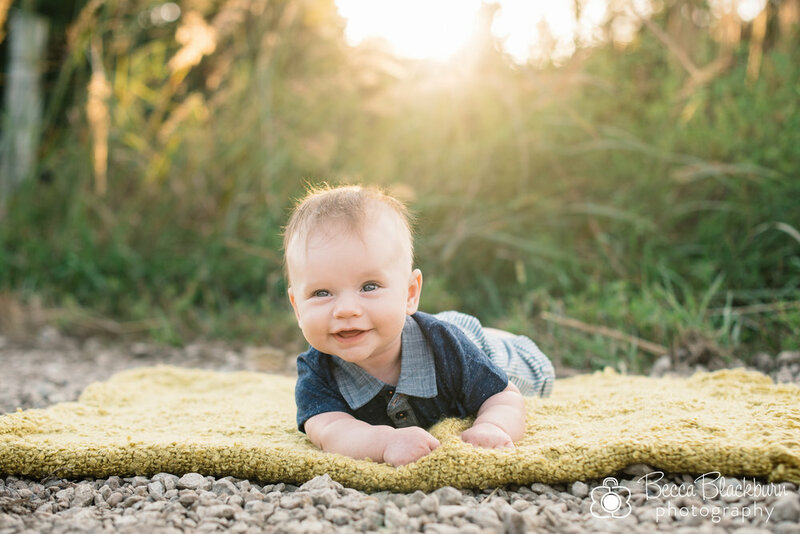 Sweet Baby S was full of grins, smiles and adorable looks during his 3-month mini session! Here are some favorites! 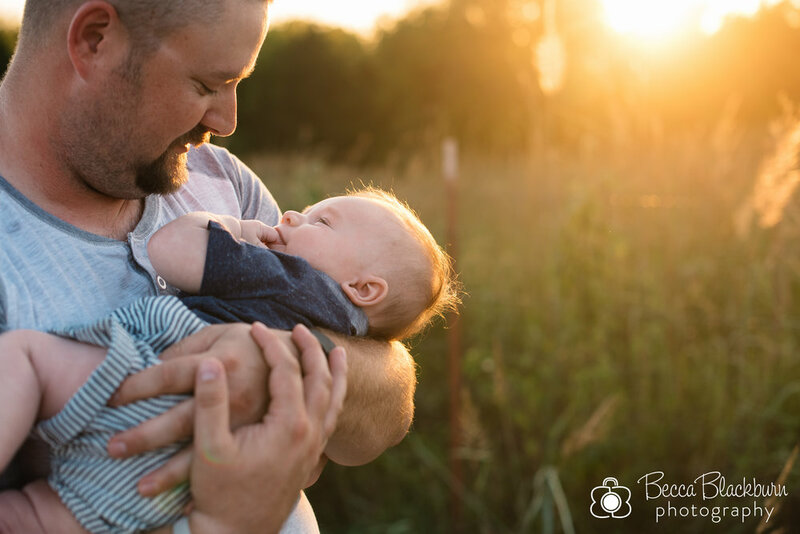 Interested in a Baby's First Year package? I'd love to talk with you! Please contact me here.